A dog rain jacket can really come in handy when the weather gets bad. Dogs still need to get out and do their business, or just move around and get exercise, even in rain and snow. 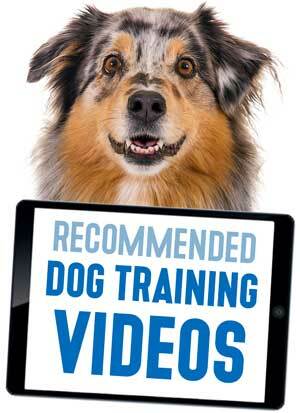 But that can lead to wet fur, sensitive skin, catching colds and, of course, that less than pleasant wet dog smell. 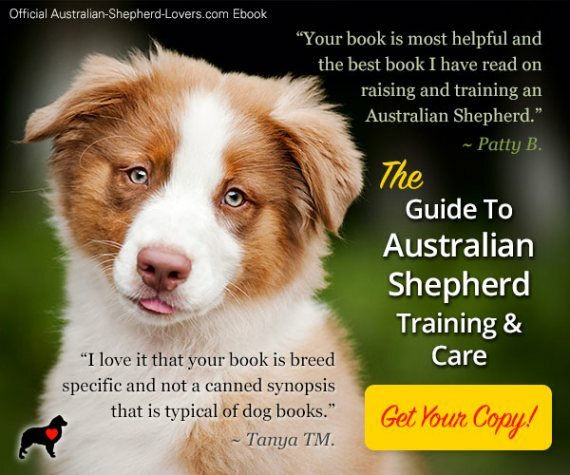 So what's a frustrated pet owner to do? 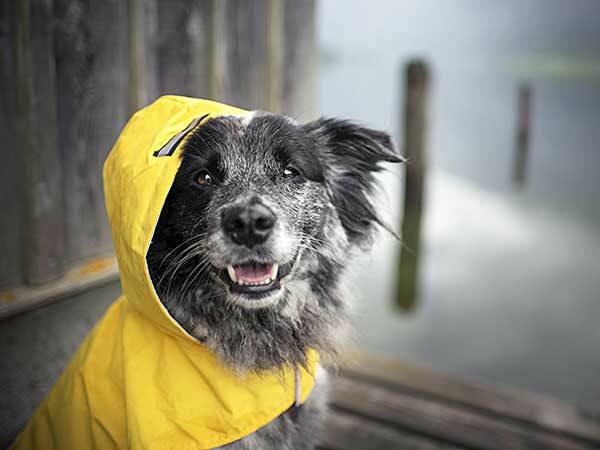 Why not keep your pet dry and happy with a waterproof jacket? There are a number of styles and brands on the market today and these handy garments are more than just a fashion statement. Made of a durable vinyl, waterproof material with reflective strips for added visibility and safety, these jackets help to keep your dog dry from head to tail. 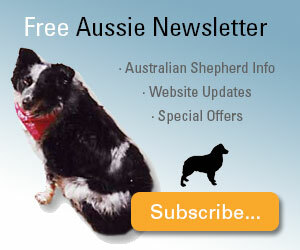 They also feature adjustable belly straps for a comfortable fit on any size dog. Ranging in design, some types of dog rain jacket have built in legs for extra coverage, while others come in a lightweight poncho design that drapes over the top of the dog but leaves his lower body free for extra mobility. The poncho design also features elastic straps that fit around the dog's rear legs so that the jacket won't slip from side to side. 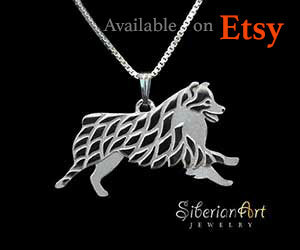 Each style also features a hood so that your dog's head is protected and a slit for attaching a leash. Some even include a pocket for carrying supplies. Going out in the rain or snow can be a real hassle, particularly if you have a dog with a long coat. When a shaggy coat gets soaked it can be frustrating and time consuming to try and thoroughly dry it out. Rubbing your dog down with a towel may work but it's an extra headache that you shouldn't have to deal with. Plus, the smell of that wet coat can permeate the whole house for hours after each walk. At the same time, constantly getting wet can lead to health issues, including skin disease and colds. Again, a dog rain jacket can help to provide an extra measure of protection to keep your dog safe and healthy. 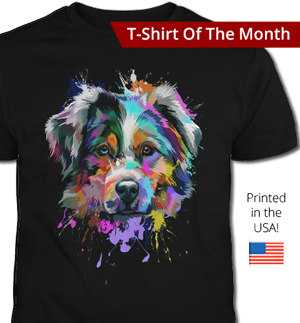 It can also help to cut down on accumulated mud and grime, something that can be a regular problem for dogs that spend a lot of time outdoors in all sorts of weather. 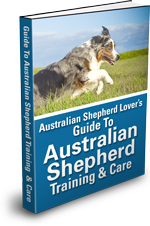 This can be a particular benefit for Australian Shepherd owners, as these active, eager dogs tend to be outdoors quite a bit. Working in the mud and muck may be a regular hazard but you can help to make things easier for yourself and your dog with comfortable and affordable rain gear. 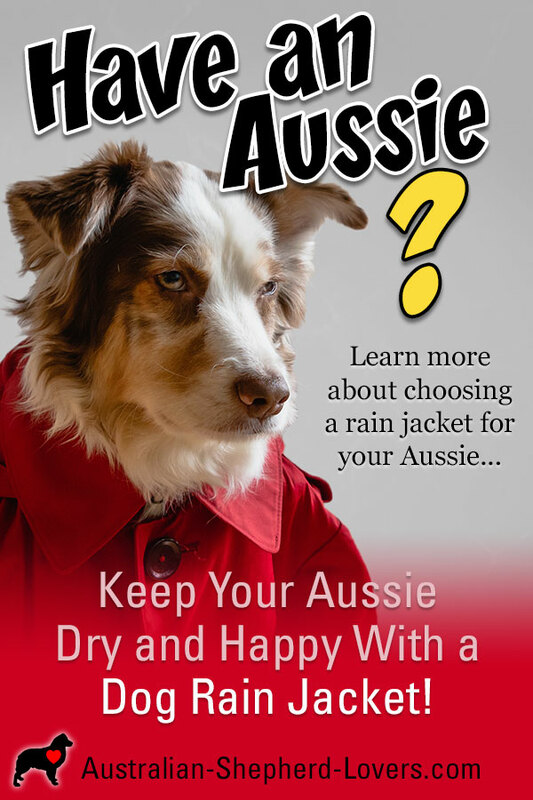 Ranging in price from $10 to as much as $50 for the higher end models, a rain jacket can be a great investment for your Aussie's health and safety. You can find a dog rain jacket to fit almost any need, with a wide range of styles available at major retailers like Amazon, Petco and Pet Smart. 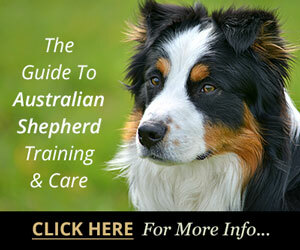 Some simple comparison-shopping will help you to determine the best design for your dog. You'll want to keep his size, activity level and the amount of time you spend outdoors in mind when making your choice. When nature calls, your dog will need to answer no matter what the weather. Now rain and snow don't need to slow him down with the safety and protection of wet weather gear. Just slip him into his rain jacket and he'll be able to do his business without getting soaked, keeping him warm and dry and letting you breathe easier without that wet dog smell!